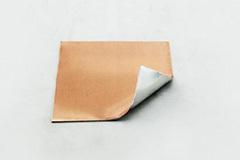 Appications of Copper aluminum clad metal plate-Hejin Metal Material Co., Ltd.
Aluminum and Copper Bimetal Sheets. 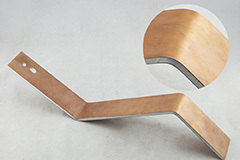 Copper (sheet metal) is clading on pure Aluminum (base metal), both metals being bonding together to form an inseparable whole by roll bonding process. 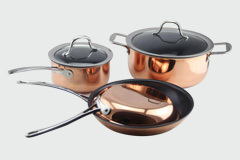 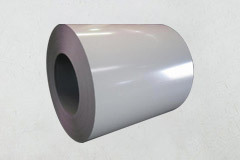 It is therefore not an alloy and copper layers are not Electro plated but are rather mechanically welded Aluminum sheets.what we supply durable and efficient Aluminum Copper Bimetal Sheets, Aluminum Copper Bimetal Washers, Aluminum Copper Bimetal Lugs, etc., at the market lowest prices.